A merger of two cultures is always an exciting and unique event. This Jewish-Indian wedding was such a blast where the two religions/customs were brought together in a very elegant manner. 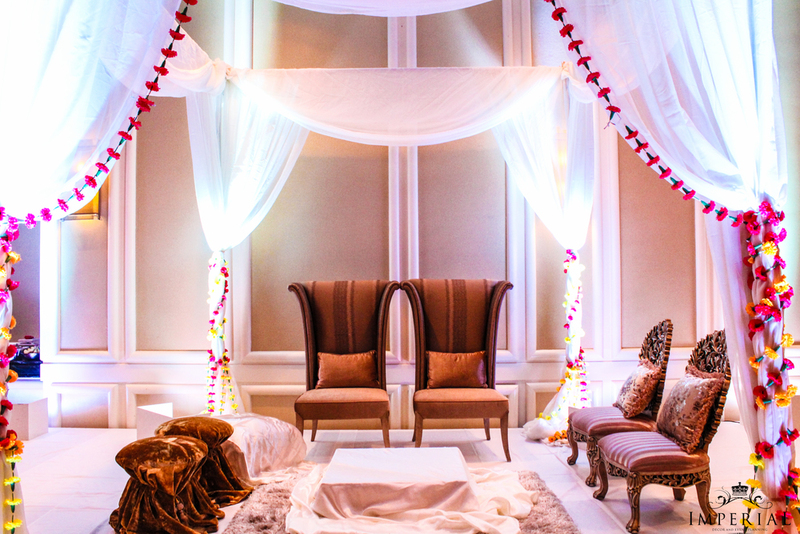 The traditional ceremony and reception took place at the luxurious Hyatt Regency in Bethesda Maryland. 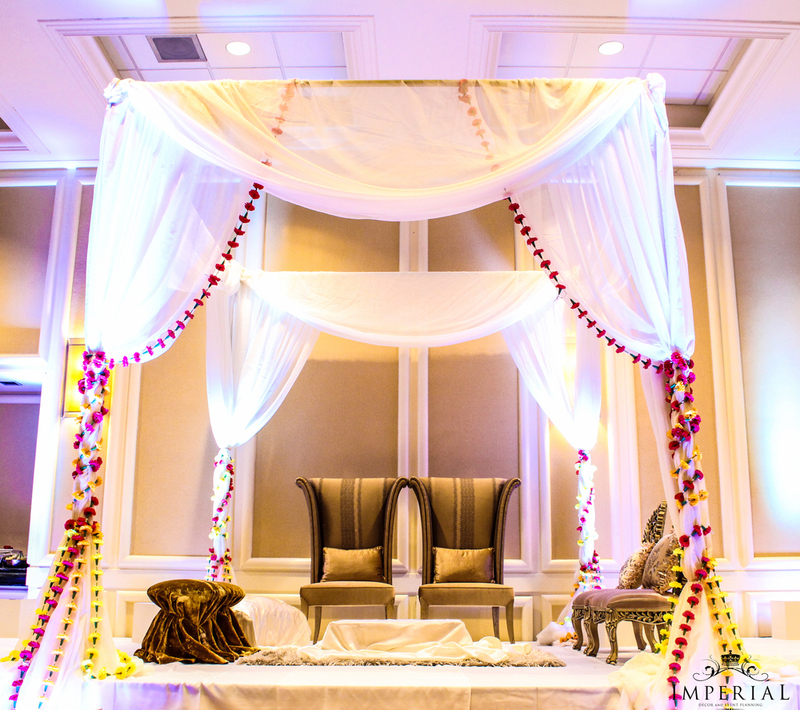 The traditional Chuppah/Mandap was made out of sheer white fabric and laced with flowers around the edges and on the pillars. This Indian-Jewish wedding in Maryland was definitely a lot of fun and had a splash of color all around it.